SAVE THE DATE FOR THREADX 2019 IN SAN DIEGO, CALIFORNIA! This is so much more than the average "how-to" conference for Garment Decorators. THREADX is designed specifically for Garment Decoration business owners and managers in an effort to capture the zeitgeist of consumer culture and how it will effect the industry. THREADX will feature sessions on consumer trends, ecommerce optimization, social media, findability, marketing and branding. THREADX will inspire, connect and motivate. Designed by the SGIA Garment Decoration Committee for the Garment Decoration Community. 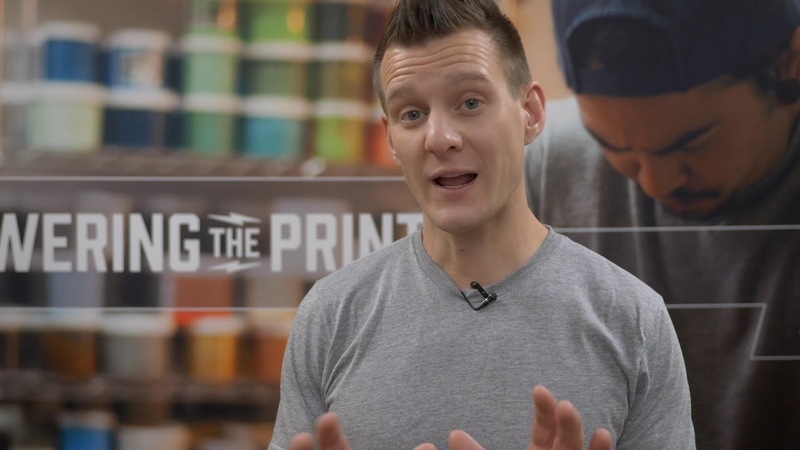 Our Committee Members come from leading Garment Decoration Printing Companies across the country and represent a wide-range of technologies and sales models. The speakers and sessions for THREADX have been hand picked and designed by the committee to best address the issues facing the industry today. 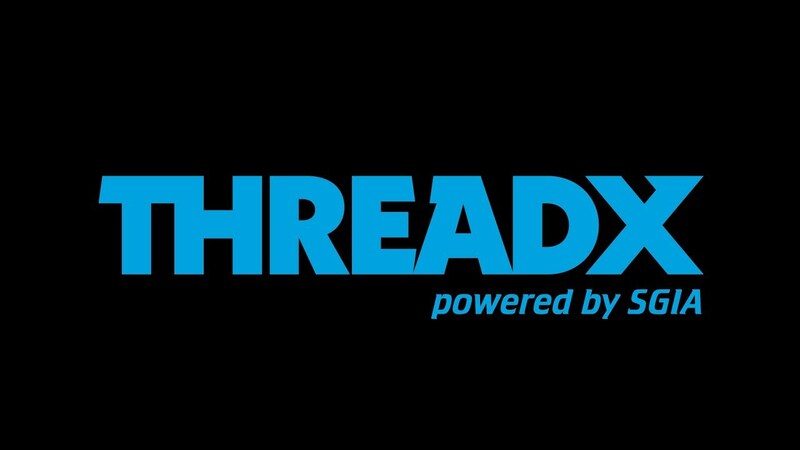 SGIA Members will receive a 25% discount on the registration prices listed for THREADX. SGIA Supplier Members: please contact us at sponsorships@sgia.org or see our sponsorship page for details on our sponsorship opportuntities on how you can attend and participate in THREADX. Register Now to reserve your seat at the table.